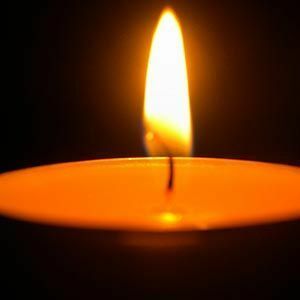 GREENVILLE - Curtis L. Miller, 62, of Greenville, died Tuesday, December 13, 2016, at 9:39PM at his home. Mr. Miller was born July 24, 1954, in Muhlenberg County. He was a coal truck driver for Ray Jones Trucking. He was preceded in death by his wife, Gloria Miller; and granddaughter Jacquline Deason. He is survived by his son, Robert Curtis Miller; daughters Teresa Deason and Chrissy Strader; three grandchildren; and sister Cindy Jones. So sorry for your loss. God bless you all. Teresa, although we have never met, we are Facebook Friends. I am so very sorry for the loss of your Father. My Daddy was also 62 when he died. I still miss him so very much. I pray that you may find comfort and peace in all your precious memories.